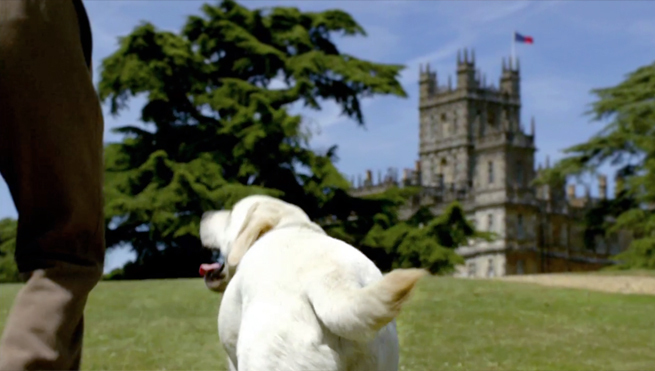 Who needs a butler when you have Downton Abbey's yellow lab – spirited, tail-wagging derriere and all – welcoming you to the great house? 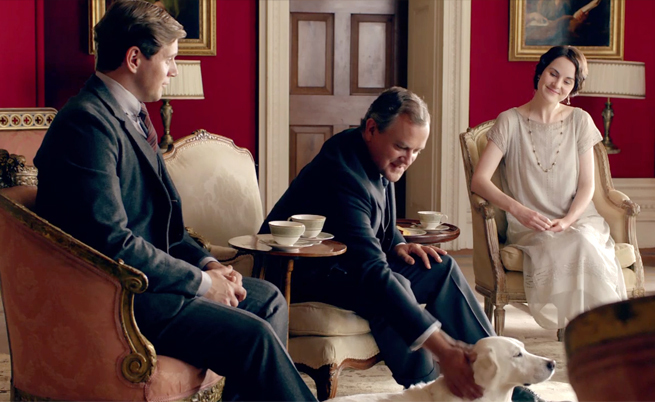 After several seasons of Downton Abbey, it's time to put Isis, Robert's loyal and lovable lab, in the spotlight, celebrating her aristocratic qualities and her very best moments. 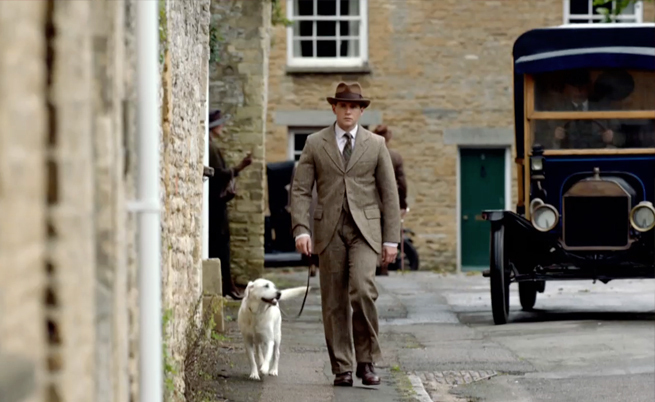 In Season 1, the Crawley family dog was Pharaoh, played by a yellow Labrador retriever named Roly. 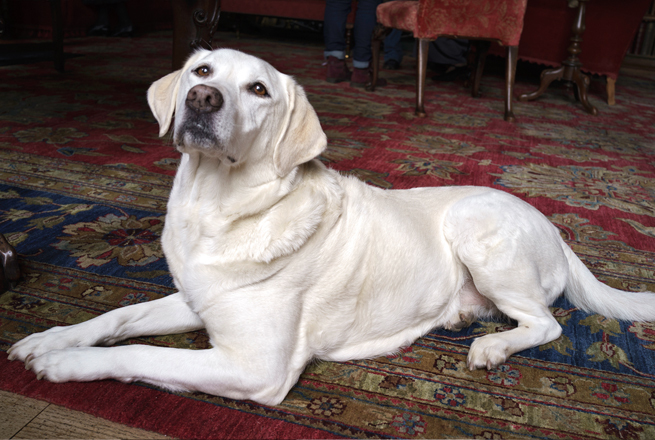 When Roly died in the second season, Ellie joined the family as Isis, but has since been replaced by a wonderful lab, conveniently named…Abbie! 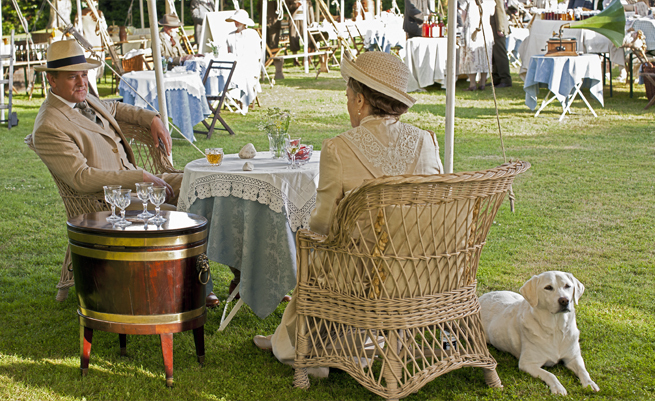 In Season 2, Isis was Mrs. Patmore's eager accomplice in putting housemaid Ethel in her place. When Mrs. Patmore slopped the leftover Crêpes Suzette to the floor rather than give them to the entitled housemaid, Isis gobbled them up with aristocratic brio. 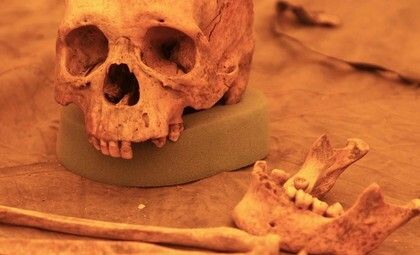 With Stockholm Syndrome, kidnapping victims develop positive feelings for their captors. But Isis – kidnapped by Thomas and locked in a shed until the temporary valet could return the dog to Robert, securing his favor -- proved her case of Stockhound Syndrome, foiling Thomas by engineering her own escape and safe return to her master. 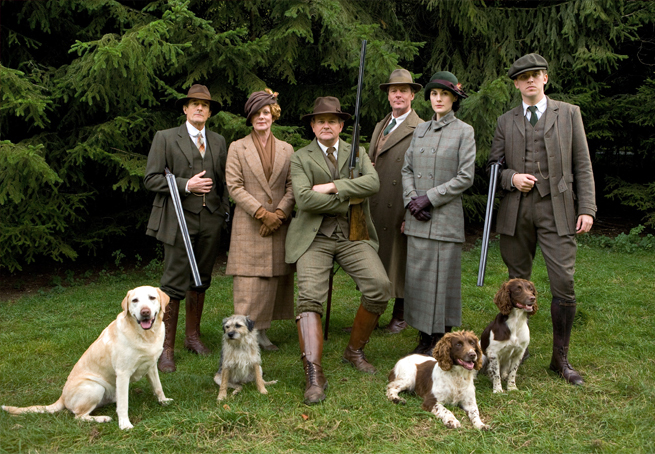 As part of the shooting party in in the Season 2 finale, Isis had the good breeding and restraint to attend to the pheasants rather than delivering a much-deserved punishing bite to the bullying Sir Richard Carlisle. 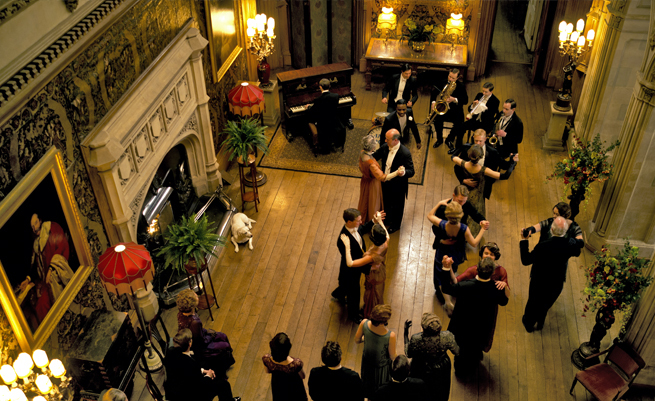 No wallflower she, Isis occupies the seat of power – proximity to the fireplace – during the Jack Ross Orchestra's performance at Downton Abbey. 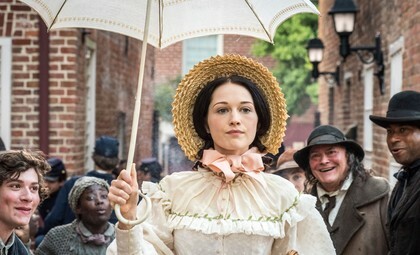 As dancers and drama may twirl around her, she remains the true belle of the ballroom. From the garden party to the church bazaar, no sprawling estate lawn is complete without the requisite retriever. Isis fills the role with panache. 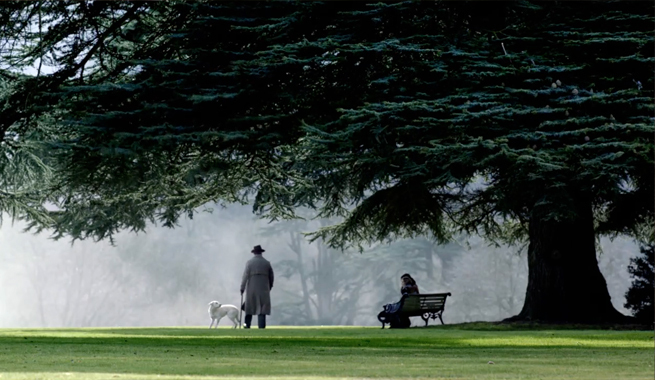 Noble and nimble, loyal and playful, she loves the earl, but she heels at the feet of the Dowager. When a man is burdened by sorrows and insecurities, he is never truly alone in the world when he has a dog. Fans can only hope that Branson, as Isis' de facto pet sitter, can find enough company and comfort in her presence to avoid seeking it from unworthy alternatives! 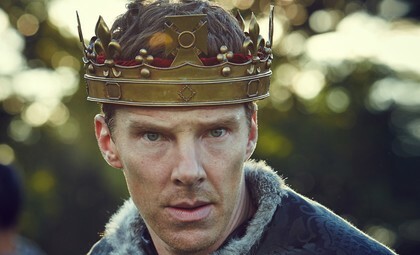 Robert is surrounded by women, but the least complicated and demanding of them all is Isis. She won't disappoint, she won't have to marry, and she doesn't need to know about his financial foibles. She remains simply and unquestioningly loyal to her master. 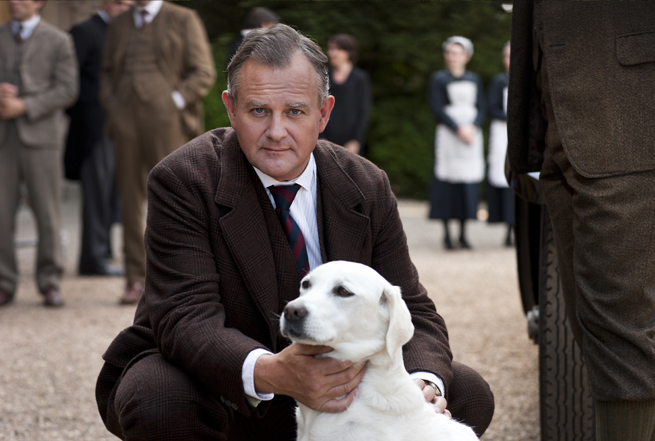 Downton Abbey Season 4 is available on Blu-Ray and DVD now. Order yours today from ShopPBS.org!